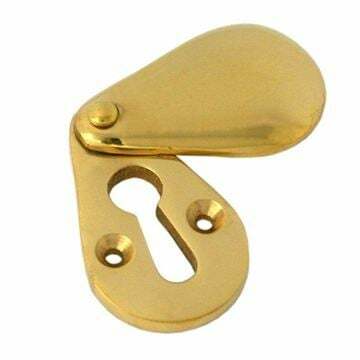 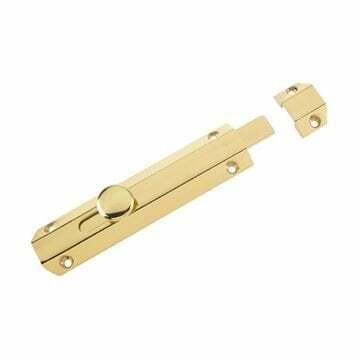 The Polished Brass Plain Escutcheon is by From The Anvil. Regular polishing is required to maintain the original finish. 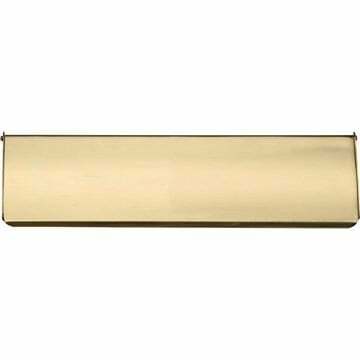 An aging look can be achieved by leaving the product to oxidize over time. 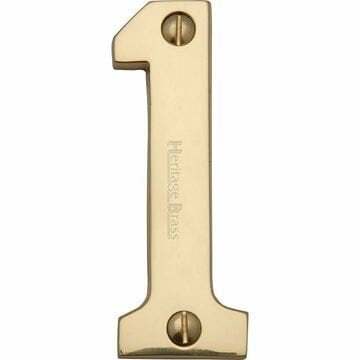 Plain yet stylish escutcheon plate with simple cover to prevent drafts. 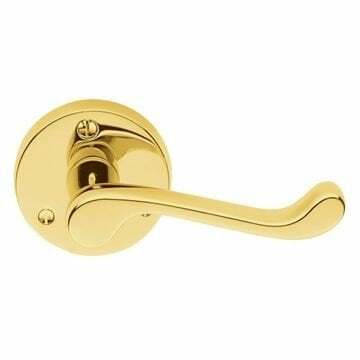 Supplied with slotted brass screw.